According to U.S. Department of Agriculture data, the amount of milk the average American drinks has declined almost 40 percent since 1970, and milk consumption in the U.S. fell to an all-time low in 2013. 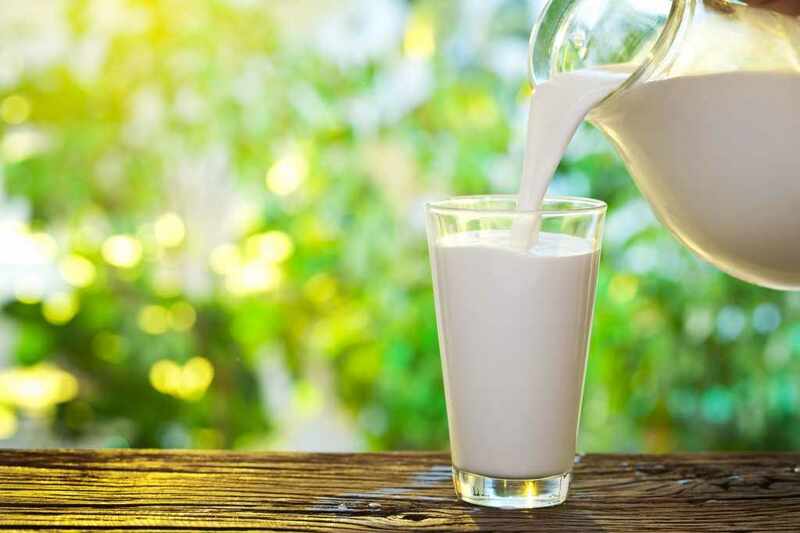 While the availability of more drink options, including milk substitutes, contributes to this decline, there is growing controversy about whether humans really need to drink cow’s milk at all. 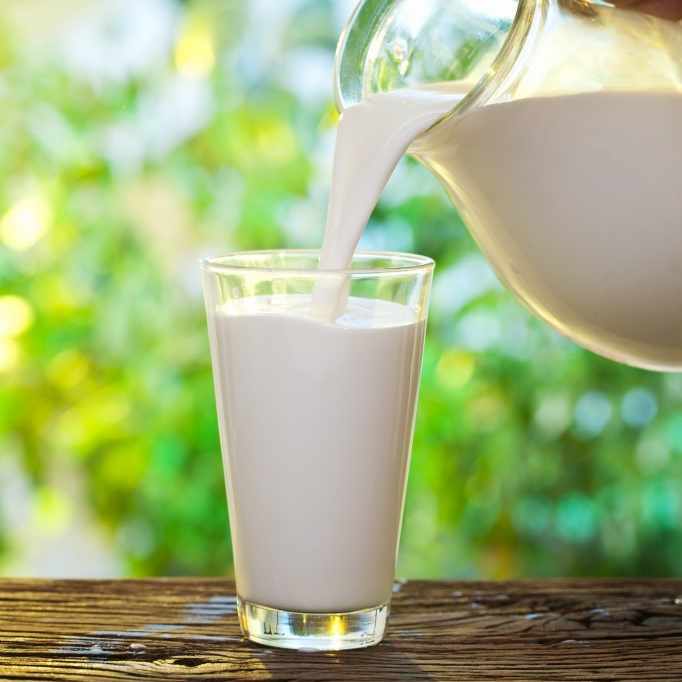 On the next Mayo Clinic Radio program, nutrition and preventive medicine specialist Dr. Donald Hensrud covers the milk controversy and other nutrition topics. Also on the program, infectious diseases specialist Dr. Pritish Tosh discusses the prevention of sexually transmitted diseases. And, emergency medicine physician Dr. Annie Sadosty explains common reasons people visit the Emergency Department. Listen to the program on Saturday, June 4, at 9:05 a.m. CDT, and follow #MayoClinicRadio.